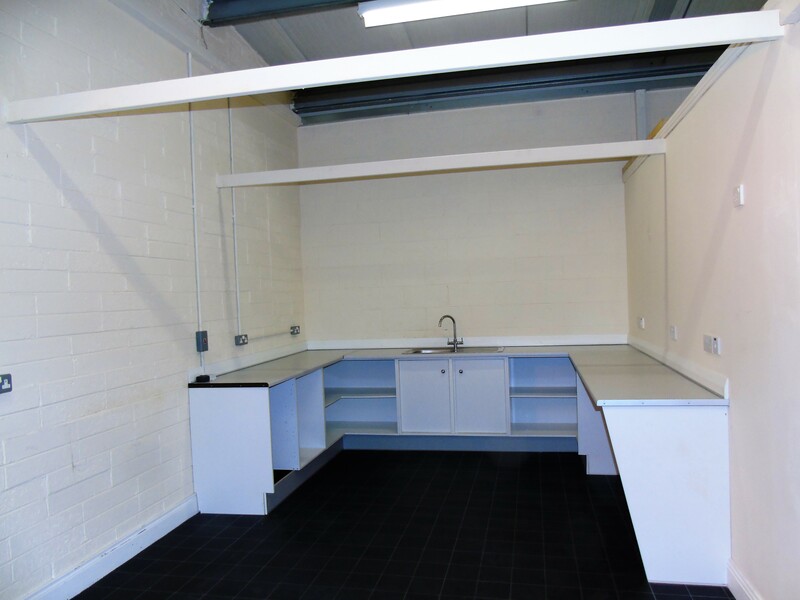 Modern purpose built office / store close to Ennis Bus & Rail station, M18 motorway, local shops and offices. O'Connell Street is 10 minute walk. High speed Fiber Broadband (networked). Ample parking in front and adjacent to the office. Storage electrical heating. 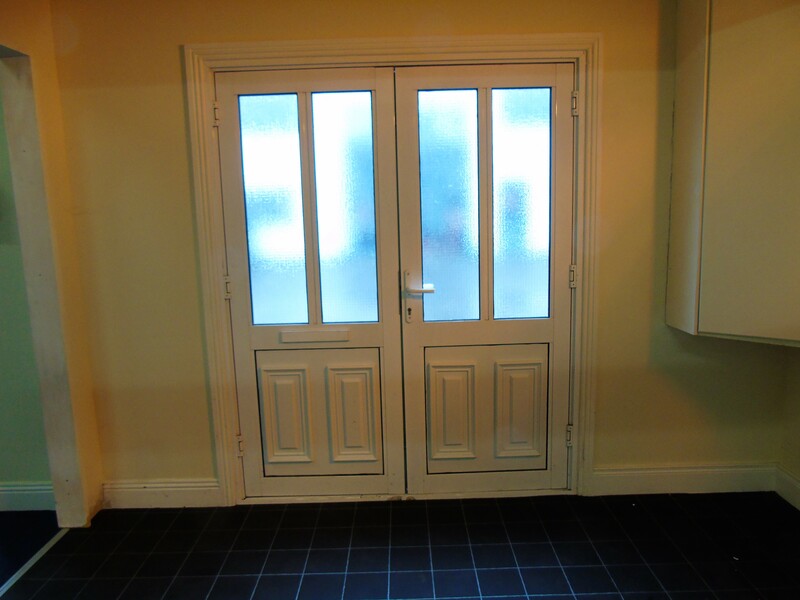 Motorized Roller door. 3 phase power. toilet. Vat exempt. 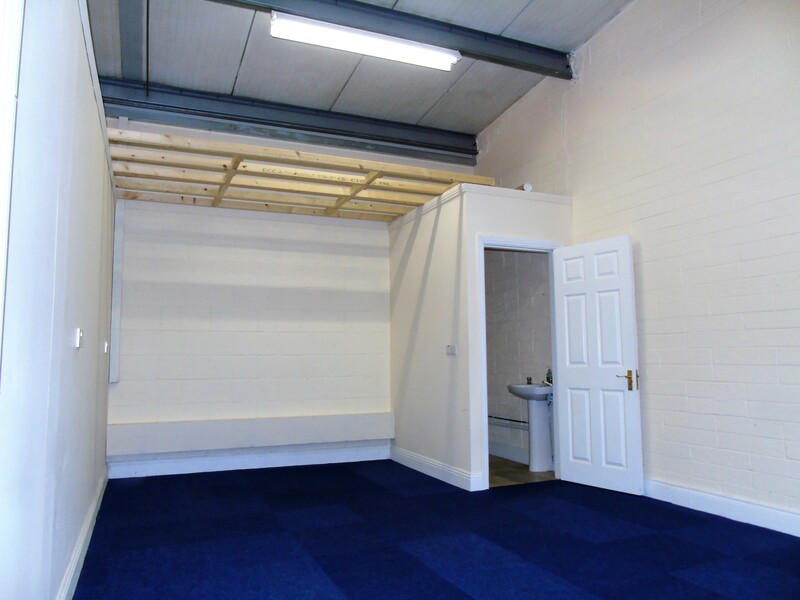 Office (1) 6.99m x 3.81m and toilet. 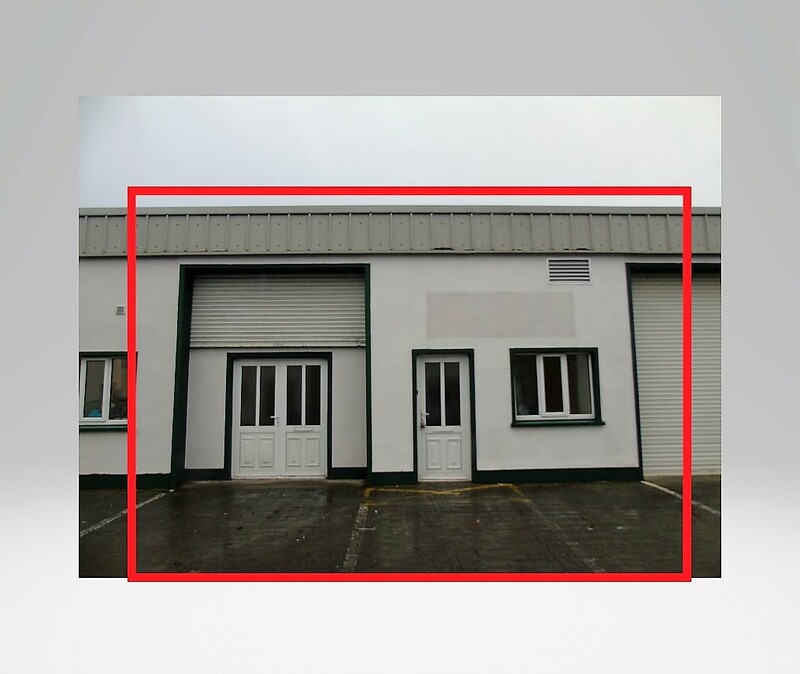 Office (2) / Store 6.99m x 3.25m with double PVC doors & electric roller doors. 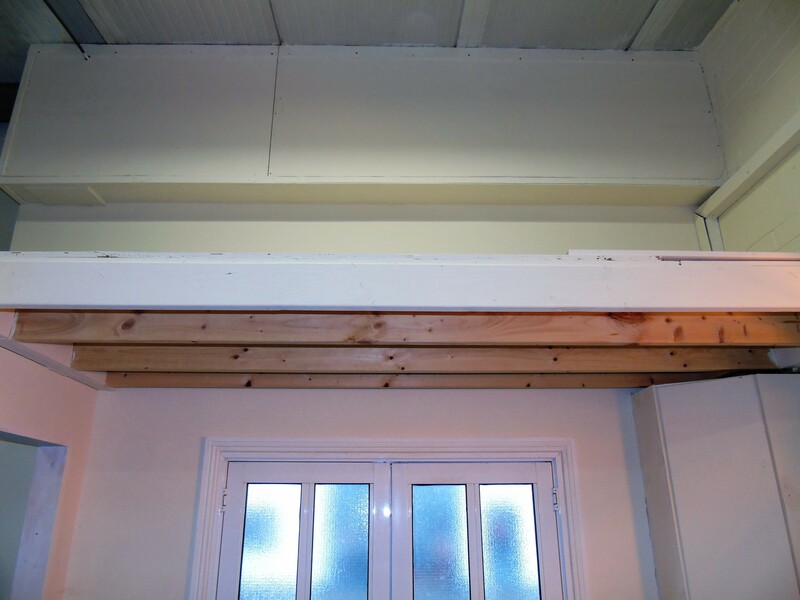 Max Eave height 4.34m (to the front of the unit). Option for overhead storage area. 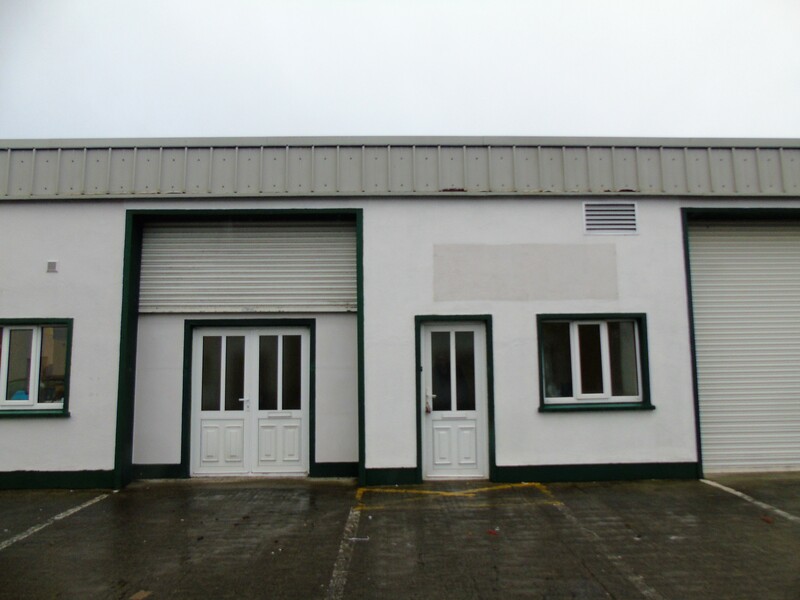 Situated in Tracklands Business Park close to Ennis Bus & Rail Station & Ennis town Centre. Ease of access to all destinations via M18 motorway.